Jazz Near You alerts jazz concert goers to who's playing where and when in over 300 cities worldwide. We also freely distribute event information for musicians, venues, presenters, promoters, and festivals. Spun off from All About Jazz in 2012, Jazz Near You was an ambitious undertaking that has required daily maintenance as it continues to positively impact live jazz: from the presenters and the bands/musicians, to the concert goers. Our goal is to keep Jazz Near You free for all users, and your contribution will directly fund all aspects of Jazz Near You including houseconcerts.jazznearyou.com, annual best festival and best venue polls, continual website improvements, continual app improvements, collecting and distributing more event information, administrator support, streaming radio station programs, and much more. 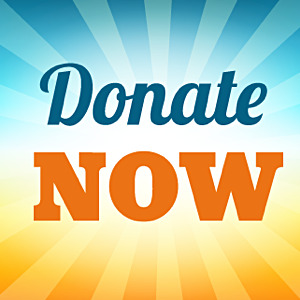 If you love Jazz Near You like we do and believe in our potential to promote live jazz, then please make a contribution today. From the order page, select the donation amount, then check out. We accept credit cards, PayPal and checks.